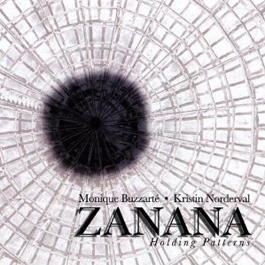 Zanana is a collaborative duo featuring Kristin Norderval, voice and Monique Buzzarté, trombone, performing improvised music blending acoustic sounds, electronics and live processing. They compose and perform collaboratively using improvisation as the foundation of their compositional process. Some works are free improvisations, some are structured improvisations, and some are composed with aleatoric elements. Zanana’s intent is to create sonic transformations of both their acoustic playing and unusual ambient/industrial/site-specific sounds.